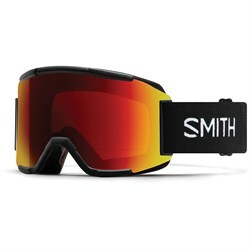 A nice pair of snowboard goggles can be the difference between a fun day on the slopes, and heading in to the lodge early because you can’t see. 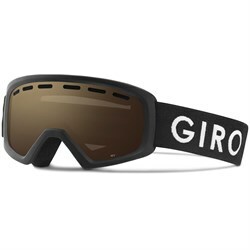 On stormy days, the snow and cloudy grey skies can blend into one another, making it nearly impossible to see where you’re riding. 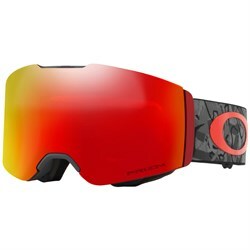 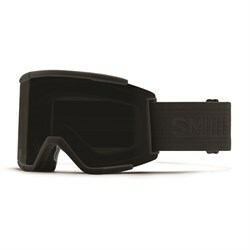 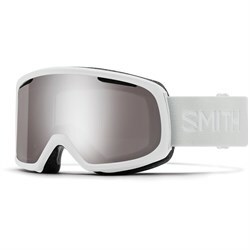 The high contrast design of snowboard goggle lenses can help you see the bumps and obstacles in the snow that might otherwise send you flying or falling. 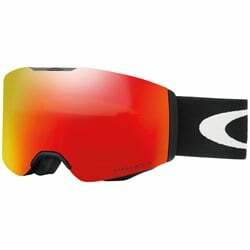 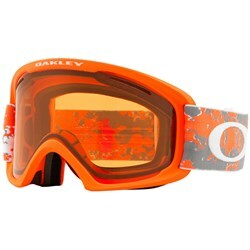 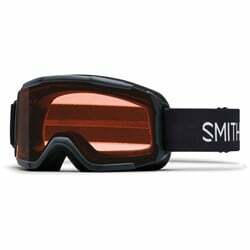 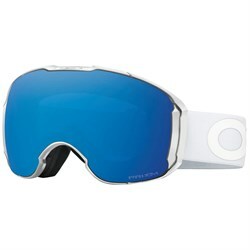 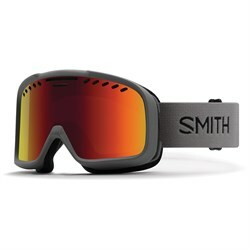 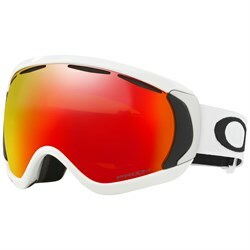 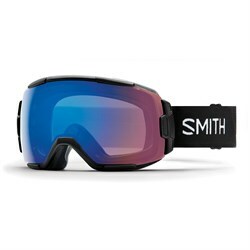 Conversely, on a bright and sunny day, snowboard goggles protect your eyes better than sunglasses due to their full face coverage and dark tint, mirrored lenses. 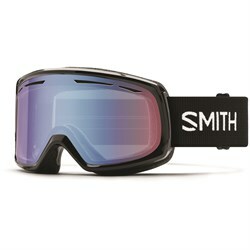 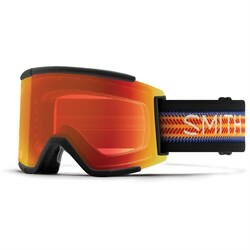 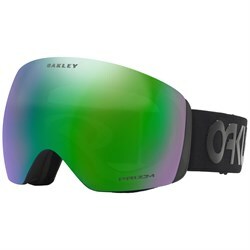 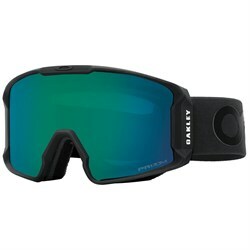 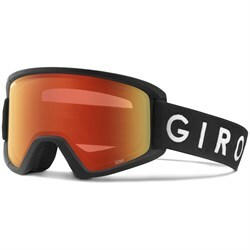 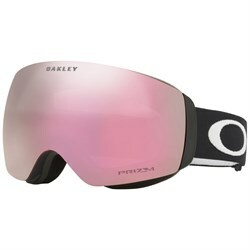 Snowboard goggles are also designed to fit well with snowboard helmets, offering a seamless connection that will keep you warm, protected, and of course, looking good. 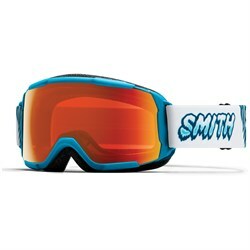 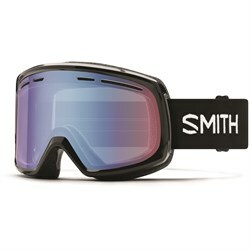 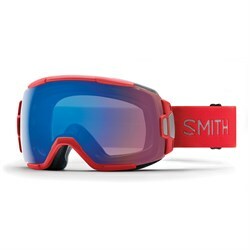 Not sure where to start when choosing the right snowboard goggles? 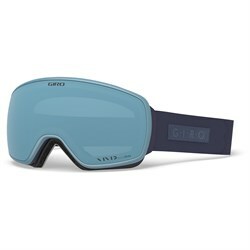 Start with the size of the frame and the color of the lenses. 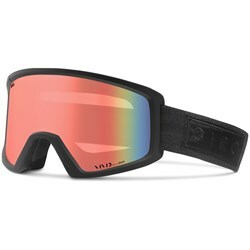 Bigger frames will often give you a larger field of view than smaller ones. 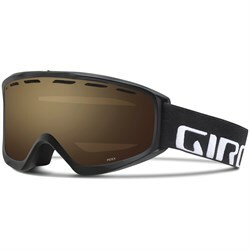 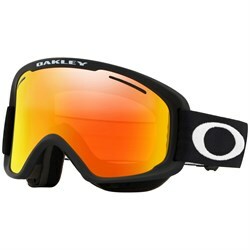 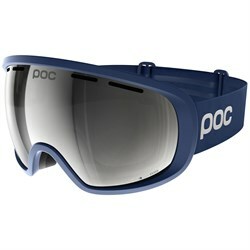 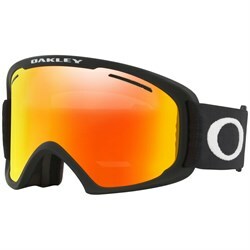 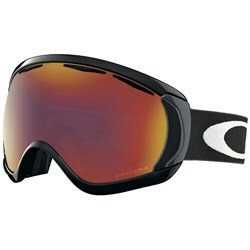 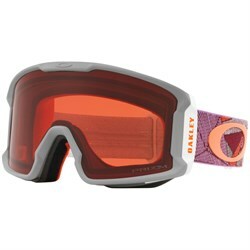 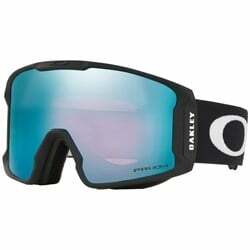 Snowboard goggles with big frames don’t fit as well on smaller faces, however. 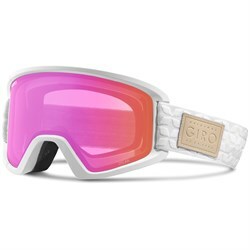 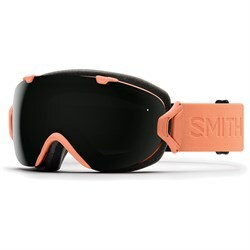 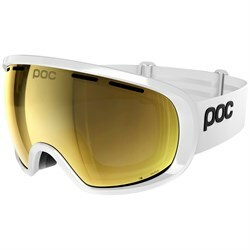 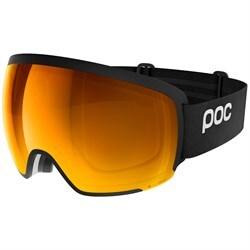 The color of the goggle lenses, meanwhile, determines the range of conditions that the goggles will work best in, from high contrast lenses for low-light days, to snowboard goggles with dark mirrored lenses for sunny bluebird conditions. 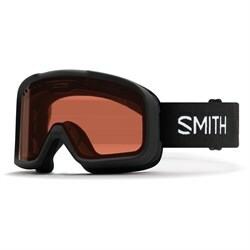 Beyond that, snowboard goggles are categorized by lens type (cylindrical lenses or spherical lenses) and whether or not they have an interchangeable lens design.